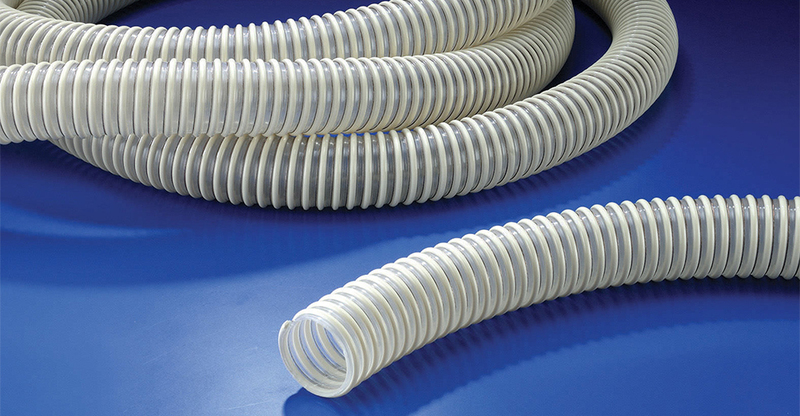 Tecoline Sdn Bhd is a industrial hoses and accessories supplier company. Our main office is located in Puchong, Selangor, Malaysia. We supply a wide range of products such as Rubber Hoses, PVC Hoses, Hose’s Fitting, Lifting Equipment, Hand Tools and others related product. We have been supplying industrial hoses and accessories since 2009. Our founder and sales team are both highly trained and have more than 20 years of experience in the industrial hoses sector. Tecoline Sdn Bhd's mission is to deliver excellent and competitive product to our customers at a reasonable price. We assured that with our experiences and quality products, we strive to serve our customer's needs presently and in future. We supply various kinds of hoses with different specification and ready to meet your industries requirements. Contact us now for more information.